There will be some maintenance leading up to this update: check out this page for all the details about it, such as the time in your region. Important: bookmark data created in Ver. 3.1.0 will NOT be useable in Ver. 3.2.0, which means that if you stop playing before completing a map., then you will be unable to resume it and progress will be lost. As usual, official patch notes will be added to this page as soon as they’re available. To use Dragonflowers, simply tap Ally Growth, and then select Use Dragonflowers. When increasing a Hero’s stats, Dragonflowers corresponding to the type of Hero will be consumed. Unsurprisingly (that’s generally how it works in games with such a mechanic), the more Dragonflowers you use on a given Hero, the more you need to keep increasing their stats. Naturally, Heroes you can use Dragonflowers on up to 10 times will see the Dragonflowers requirements go up at a slower rate. And as mentioned during the Feh Channel presentation, Dragonflowers have no impact on the strength of your opponents in the Arena (it will also not impact your score after winning). Heroic Ordeals is a brand new game mode introduced in Ver. 3.2.0.. It features a specific map for every single unique Hero that has been added up to this point (yes, that’s a lot of maps!). To tackle those maps, you need to have the corresponding Heroes. The primary Hero is deployed alongside an additional Hero, and the first time he/she defeats two or more enemies and wins the battle, you get a Dragonflower as reward. But there’s a twist: the closer you are to a Hero’s release date when you clear their Heroic Ordeal, the more Dragonflowers you get! Of course, you can only tackle a Heroic Ordeal map if you DO have the Hero: it won’t work if you don’t have that Hero, if you did but sent them home or turned them into a combat manual. Also, keep in mind those special maps do not grant EXP, SP, or HM. As announced previously, Ver. 3.2.0 includes some major changes to the Merge Allies feature. Heroes without an Asset or a Flaw: the two stats that were already increased prior to the update will now be increased by 2 instead of 1, and one of the remaining stats will be increased by 1 (which one depends on the Hero). 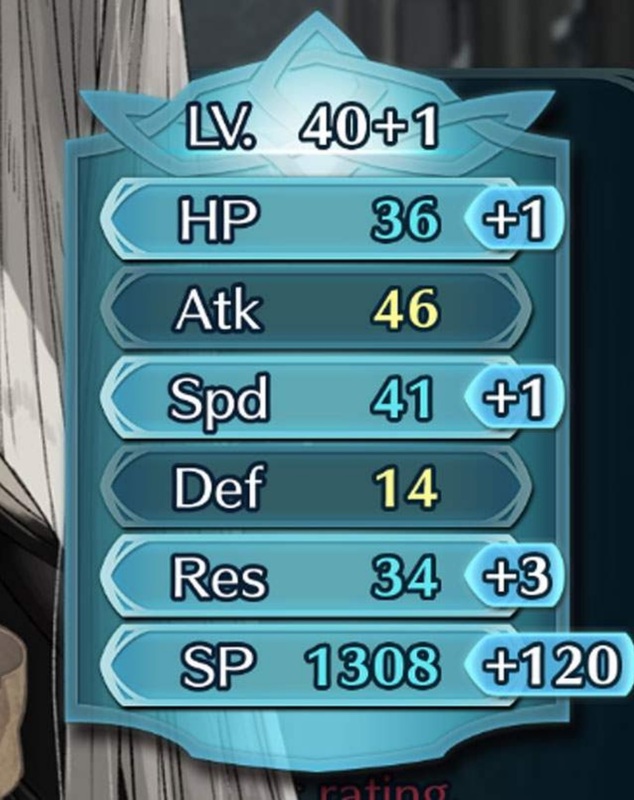 Don’t worry if you’ve already merged Heroes: they will get a stats boost when Ver. 3.2.0 is released, as if they had been merged after the update had been released. The second change is directly tied to the first one: a Hero’s Asset and Flaw will be displayed on the status screen, though only if you activate the Asset/Flaw Color Display option in the Settings. Asset stats are shown in Blue (just like those that have been boosted by skill effects during battle), and Flaw stats are show in red (just like those that have been decreased by skill effects druing battle). Finally, stat numbers that were previously displayed in green will no longer appear as green from Ver. 3.2.0 onwards. 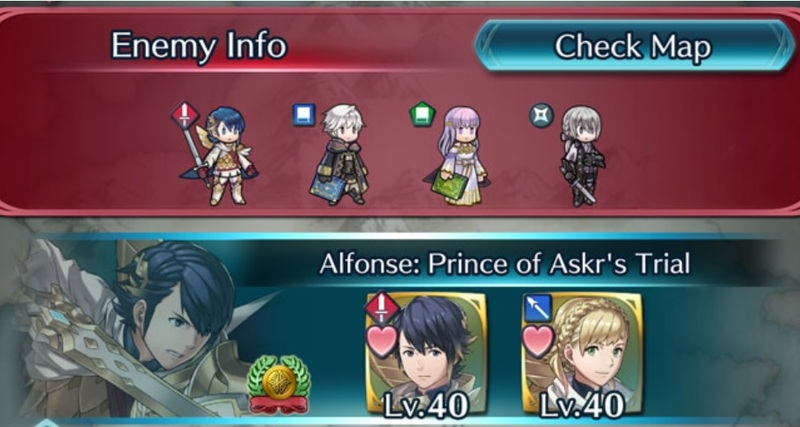 In the Summon Menu, a new button can be found: About Heroes. Tapping it allows you to view Sharena’s Hero introductions, complete with extremely high quality art. More character introductions will be added as new Heroes are released, however, keep in mind that not all Heroes currently available have one. Aether costs are being adjusted: you will no longer be able to play once a day without spending any Aether. 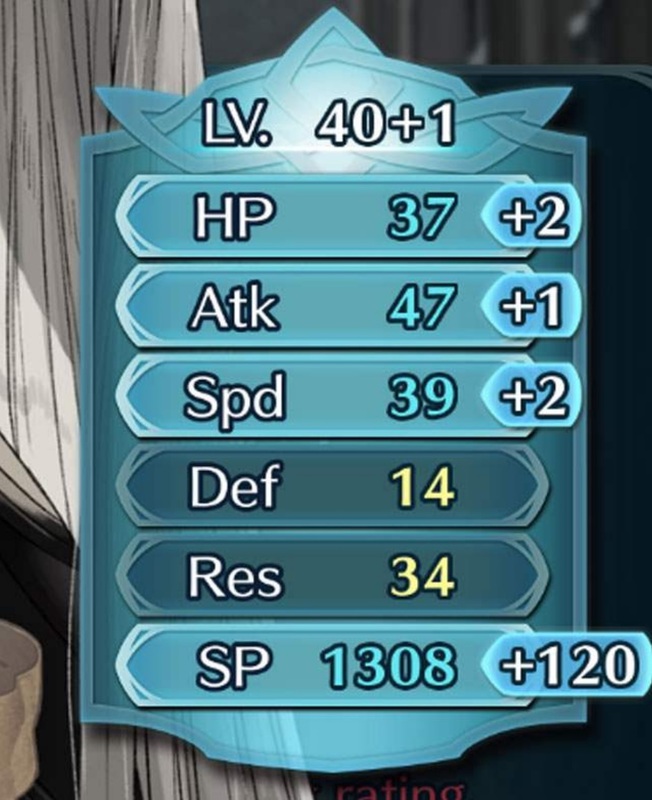 The amount of Aether required will be halved (9 + Current Lift / 200 [rounded up]), and capped at 50. At the same time, the amount of Aether gained from destroying resources will be halved (2 + Current Lift / 1000 [rounded down]). 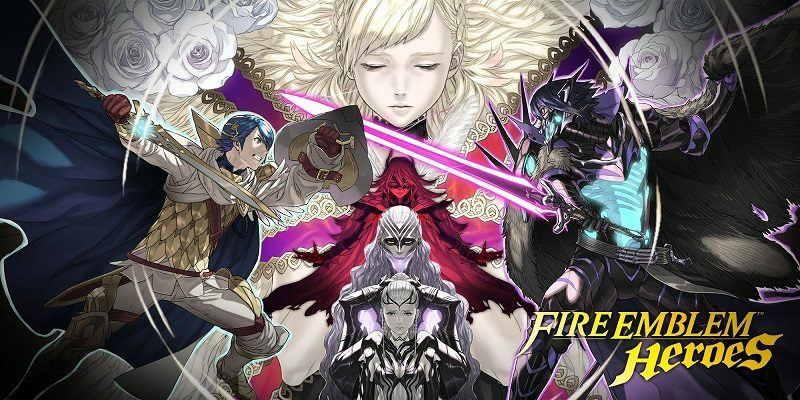 According to the developers, those adjustments are being made so that players can enjoy Aether Raids at their own pace. The balance of defense map is being adjusted: the terrain of the Spring Breeze and Lava Floes maps will be adjusted to give the attacking side a greater advantage, due to a “striking deviation in their usage rate”. Those changes will go live with the new Aether Raids and Arena Seasons starting on February 7th. That means the current seasons run a few extra days! All subsequent seasons will start on Tuesday, back to the regular schedule. As usual, those can be upgraded in the Weapon Refinery once they have been obtained. The Prayer Wheel has been buffed: the effect that occurs when Support Animation is set to Off now occurs even when Support Animations is set to On. In the Catalog of Heroes, the mini units of certain Heroes will appear with their exclusive staves. The next Software update for the game, to be released in March, will increase the number of skills an ally can transfer to another ally via Inherit Skill, from 3 to 4.